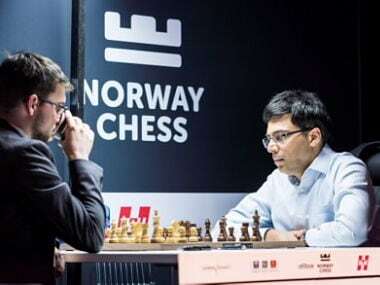 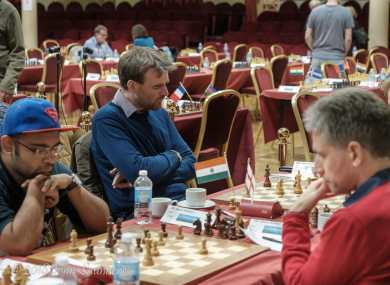 Viswanathan Anand said after the game that he felt the position changed quite suddenly. 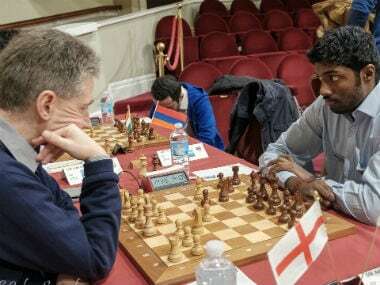 "At the board, this sensation of the position taking a violent turn is what I remember," Anand said. 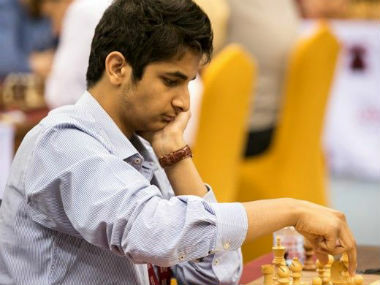 Gujrathi had already made it clear that his next goal was to reach Elo 2,700. 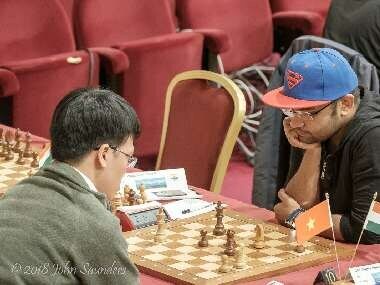 At the World Team Championship held earlier this year, he came very close.